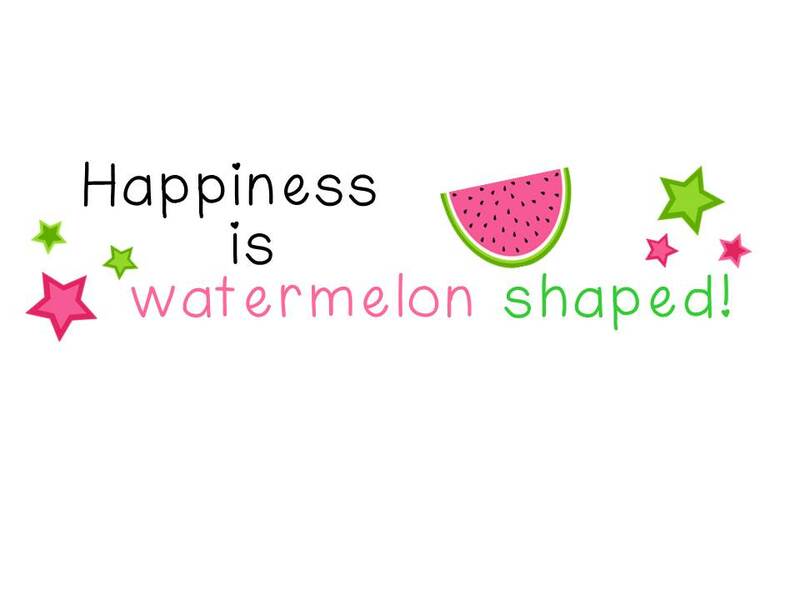 Two For Thursday: A Throwback and Making Learning More Interactive - HAPPINESS IS WATERMELON SHAPED! 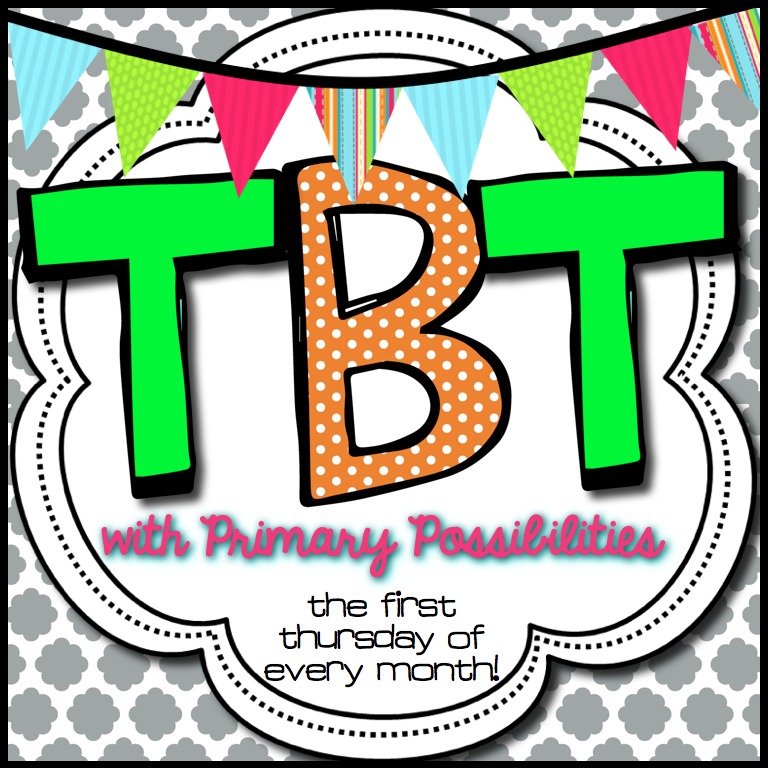 Today is a lucky day: I found a brand new link-up with Primary Possibilities for Throwback Thursday! 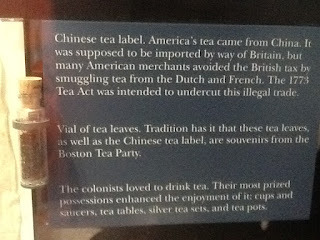 I was just reading a blog post from Collaboration Cuties - http://collaborationcuties.blogspot.com/ - about primary and secondary sources, and I wanted to send a link to my post about our field trip to the Boston Tea Party Ship. Now I can just share the original post. Perfect! 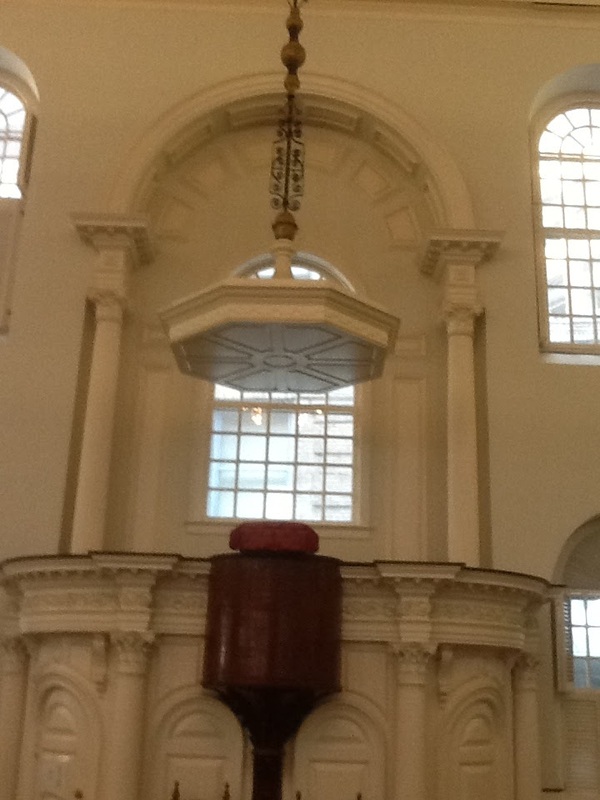 Fabulous Field Trip to the Old South Meeting House in Boston! On Wednesday, June 24th, the 3rd graders boarded two school busses to head on into Boston for our much anticipated field trip. 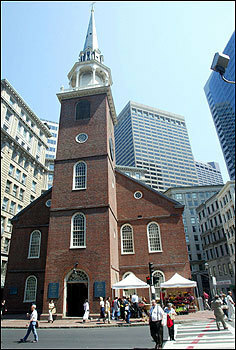 Our first stop was the Old South Meeting House. Our tour was scheduled for 10:00, but as luck would have it, we were EARLY. So we meandered across the street to see the newer statues about the Irish Potato Famine. The kids were much more interested in the people sitting on the benches around the statue - that ended up being a quick visit; and it was back across the street. Our tour guide at the Old South Meeting House was Erica. She lead us into the Meeting House where the kids sat in the pews while Erica reviewed the history of the building. The Old South Meeting House was built in 1729. 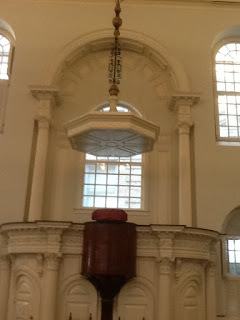 Benjamin Franklin was baptized in this building. Most importantly, the colonists discussed their options when dealing with the taxes England was placing on them. 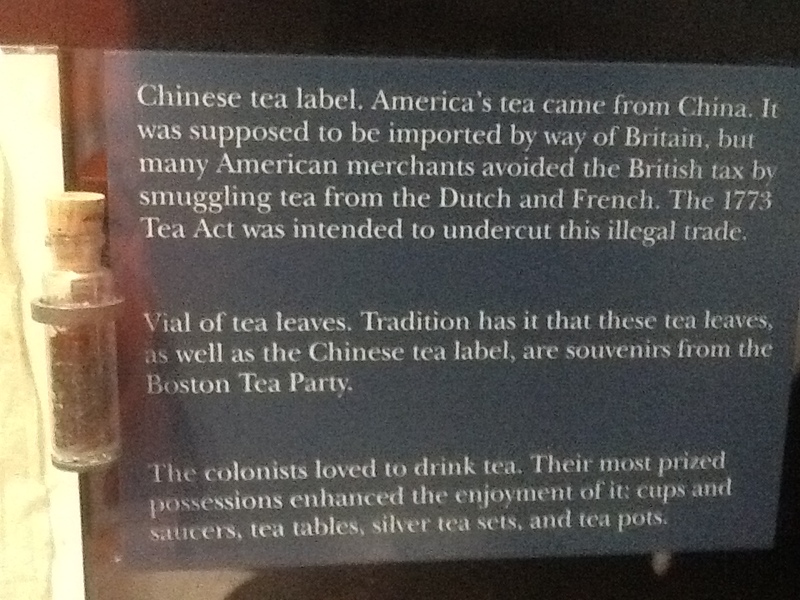 The final decision to have the Boston Tea Party was made here in December, 1773. We learned that this structure acted as a microphone by directing the speaker's voice out toward the audience. 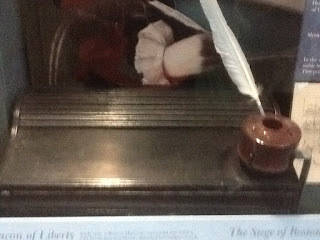 We spent about forty-five minutes at the Old South Meeting House, and we sat in the building where the Boston Tea Party was decided upon. Wow, what a great opportunity to experience history first-hand! Over the years, several parents have told me: "My favorite part of your class is the rug." The first time, I thought this Mom was talking about the actual rug (I guess I can still be a literal thinker). Any way, we go over to the rug multiple times a day. Some times we go over for a "brain break," and I'll read a humorous book. Other times, we'll go to the rug to read do lessons like comparing different versions of the same story. In the afternoon, we always have students share recent writing pieces with the class. 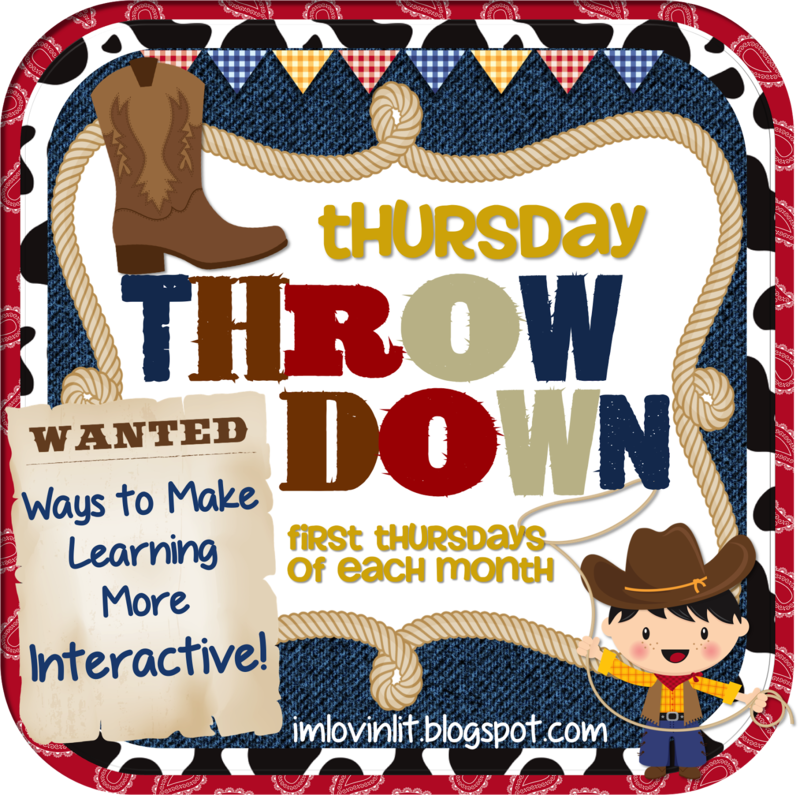 If there's a serious social issue, like someone doing the Cheese Touch at lunch or someone who is having a hard time finding someone to play with at recess, we'll sit in a circle on the rug and have a Class Meeting so we can brainstorm solutions. In The Daily Five, the "Sisters" say that they gather students - even upper elementary students - on the rug to teach. I think being on the rug makes a lesson more interesting and interactive because we're literally working and thinking close together. 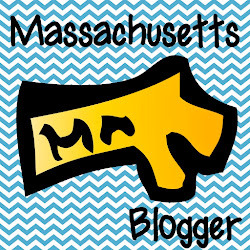 Oh, I'm so jealous that you got to go on a field trip to Boston!!! I would so LOVE to go!!! And I love that they made their own microphone! I'm always amazed at how smart they were!! That vial of tea leaves is awesome! Even then they knew they were making history!! I always teach with my kids up front on the carpet. It's rare for upper grades but I just like having them up close and personal! Thanks so much for giving me this link!! This sound like a great place to take a field trip!!! Next time take me too - ha!! What an amazing field trip!!! Thank you so much for sharing. :) So much history that you were able to share with your students. I'm sure that they loved it!